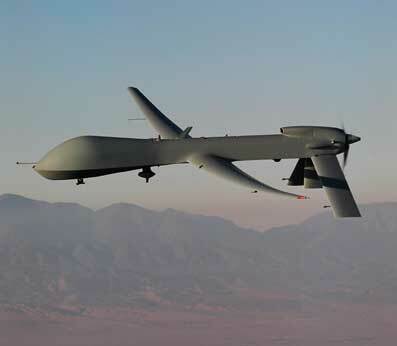 U.S. intelligence agencies have said that several prisoners, who escaped in recent jail breakouts in the Middle East, might be aiding Al Qaeda terror group in conducting a terror strike on the American Embassy in Yemen. Nasir al Wuhayshi, who runs the most dangerous branch of Al Qaeda, is believed to be behind the plot that involves explosive-laden truck bombs targeting U.S. missions, ABC News reports. He is also suspected to be the mastermind behind the underwear bomb plan to bring down a U.S. aircraft. The report further added that al Wuhayshi might get help from a large number of Al Qaeda prisoners, who have been freed from several prisons in the Middle East in past few weeks with the help of heavily armed militants. Interpol reports there have been at least nine major prison breaks in the last month. In Iraq, 500 jail inmates were freed, including 50 Al Qaeda militants. In Libya, more than 1,000 prisoners were freed from a jail in Benghazi. Another Taliban jailbreak in Pakistan freed nearly 250 convicts. Michael Chertoff, former secretary of the Department of Homeland Security, said that the prisoners could possibly be suicide bombers or become combatants with bomb-making capabilities. After the State Department ordered the evacuation of all non-essential personnel from Yemen because of an increased terror threat, a U.S. military cargo plane helped evacuate staff from the U.S. Embassy. 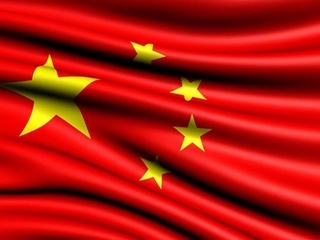 China is keen to build military bases in FATA, or the Northern areas, while Pakistan wants to counterbalance Indian naval forces by having a naval base in Gwadar. But it does not spell out the exact location of these bases. At a time when Pakistan-US relations are strained — chiefly over drone missile attacks in Pakistan’s tribal areas and the covert Navy SEAL operation attack that took out Osama bin Laden on Pakistani soil — China has made no secret of its interest in strengthening its own ties with the nuclear-armed nation. “The WHO rates as ‘high’ the risk of further international spread of wild polio virus from Pakistan, particularly given the expected large-scale population movements associated with Umra and the upcoming Haj…in the coming months,” the Geneva-based body said in a statement. One year after record floods left 21-million Pakistanis homeless, thousands living on the country’s southern fertile plains have seen their homes washed away for a second time — despite the spending of millions of dollars in aid to avert a fresh crisis. Anwer Mirani is one of 20 000 people living in Sindh province’s Jamshoro district who have been made homeless again after heavy downpours and rainwater from the surrounding mountains swept their homes away. “We had just begun to restore our houses when we had to leave again because of the floods,” said the 38-year-old construction worker, wearing a tatty shalwar kameez, the traditional garb of baggy trousers and long shirt. 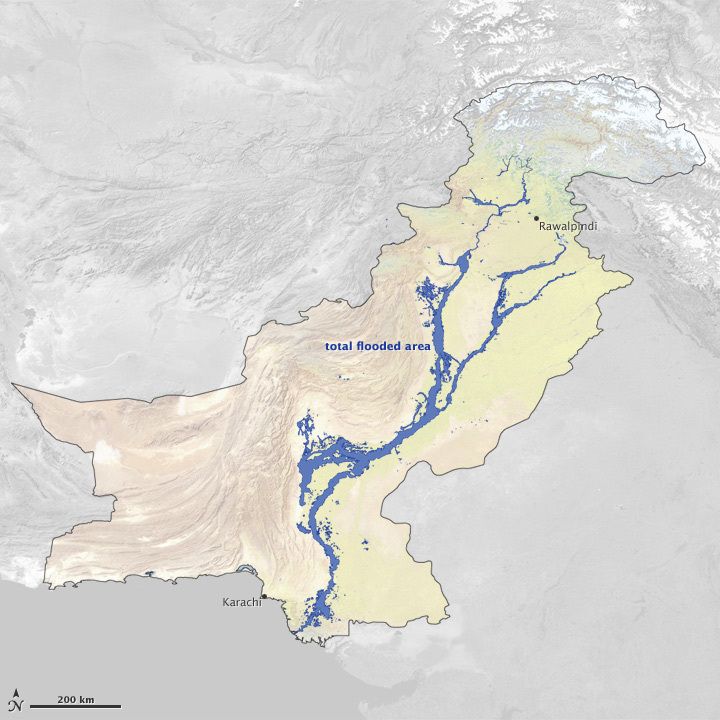 Floods covered at least 14,390 square miles (37,280 square km) of Pakistan between July 28 and September 16, 2010. For more information about this image, please visit this NASA Earth Observatory page Credit: NASA/Earth Observatory GREENBELT, Md. — Two of the most destructive natural disasters of 2010 were closely linked by a single meteorological event, even though they occurred 1,500 miles (2,414 km) apart and were of completely different natures, a new NASA study suggests.